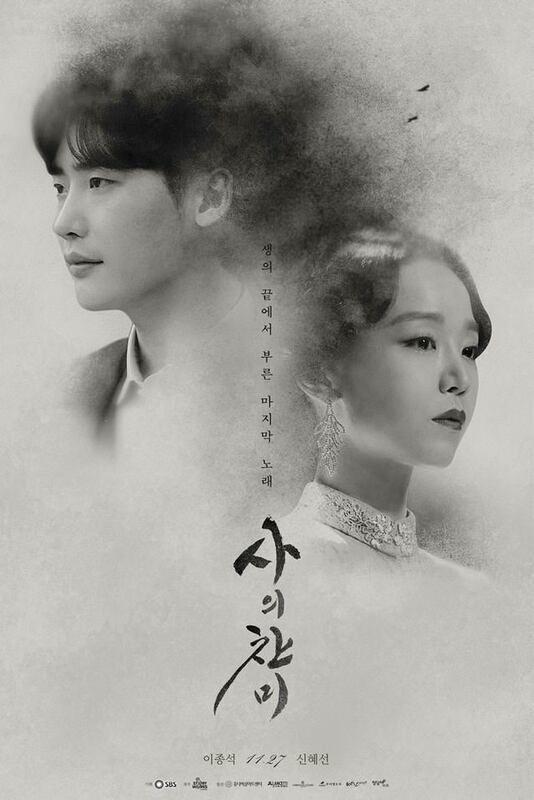 Summary : The short drama is a remake of the award-winning 1991 film “Death Song” which based on the true story of Kim Woo Jin and Yoon Shim Duk. Thank you for uploading the files despite being away. sachez seulement qu’a par le premier lien pou l’épisode 1-2.. les autre lien ne fonctionne plus!